There’s thinking about travel, there’s dreaming about travel, there’s planning travel, and then there’s actually travelling. The truth is it rarely turns out how we imagined. I’ve spent a lot of time adventuring outside, but it’s only recently that I have started to look at adventuring inward. I’ve started to notice benefits in productivity, stress reduction, and happiness from regular meditation. While traveling through Brisbane, Australia, I got in touch with the team at Flow AU, to try and do exactly that. Flow AU are a group of friends with backgrounds in sports recovery, a new generation of professionals passionate about mental and physical well being. 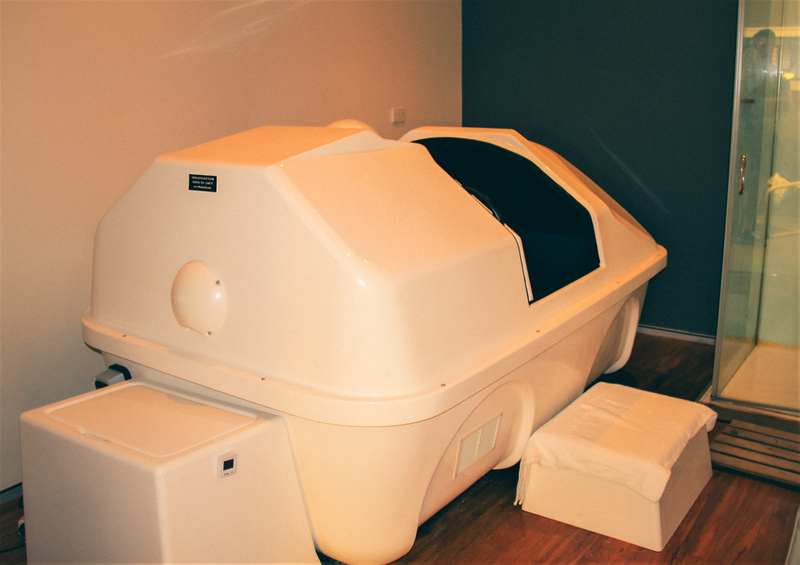 They are one of the few companies offering isolation tank (float tank) sessions in Australia, and after some research into float tanks I was interested in discovering for myself how they could benefit me. The basic concept is to deprive your body of sensation. That might sound pretty crazy but the result is anything but. It’s a surreal, meditative and altogether relaxing experience to be left alone without anything but your mind. How the tank work is fairly straightforward. Around about 350 Kilograms of epsom salts (magnesium sulfate) is poured into a sound proof, light proof tank. The epsoms salts make the water buoyant enough to float, while also helping aid in muscle recovery. The tank and water are then heated to the same temperature as the human body, so that given five to ten minutes your brain begins to disassociate its sense of touch. Then as long as you’re not drinking the water, one by one your senses disappear as you dissolve into the tank. Heading into Brisbane’s CBD, I was skeptical as to how much I would be relieved of my senses and how I could possibly find anything relaxing in the center of a city of over 2 million. None the less, I was still excited, and Nas my host at Flow AU made me feel completely calm and welcome. During the first ten minutes, I stayed focused on my breathing. Slowly but surely I could feel, or rather start to not feel, anything. At this point, I was just enjoying the novelty of my situation, I could gently tap the side of the tank and it would feel like I could float infinitely in the opposite direction. It was fun just guessing where I was in the tank, but I decided I need to start taking this more seriously and focus on the relaxation part. After only a few more moments in stillness my senses disappeared once more and then after what honestly felt like 10 the remaining 40 minutes was up. What an experience at Flow AU! I really wasn’t expecting to feel so rejuvenated after just one hour. My muscles felt relaxed, and my thoughts clear, I was in a tranquil state, yet full of energy at the same time. I couldn’t believe how much I had enjoyed sitting in a warm pool of water for an hour. Nas explained to me that his original vision for the float tanks was to help athletes recover faster, but after experiencing it himself he started to notice benefits that he believed anybody could enjoy. Aside from the unique experience of lying awake with no senses, the restorative effects on your mental and physical wellbeing are undeniable. Travelers may not be athletes but they certainly need to recover at certain points in their trips. Spending time in a float tank can help counter jet lag, or soothe aching muscles from long hikes, heightened activity or extended transits. It also provides time to relax, de-stress or reflect at the beginning, middle or end of your trip. Taking an hour to relax and recover, every part of me felt ready for all of the adventures waiting for me outside the travel hub of Brisbane, Australia. Sometimes life can be crazy, and traveling only increases the chances that it will be. Every now and then we need a break to recharge. So, why not take an hour to separate yourself from the world and your mind from your body with a sensory deprivation experience? 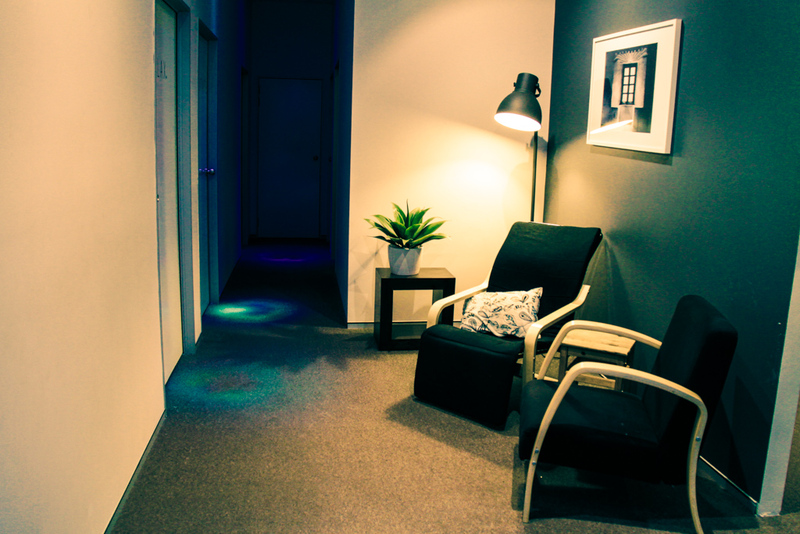 If you are in the Brisbane area and interested in a float tank experience with Flow AU you can check out their website here. Did You Know You Can Buy Tan Through Swimwear?